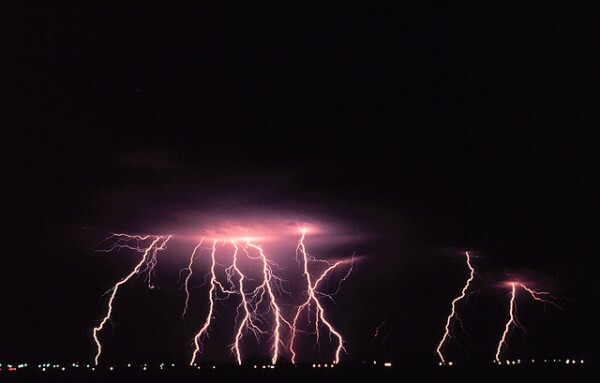 Lightning is termed as the sudden atmospheric discharge of static electricity in a thunderstorm. 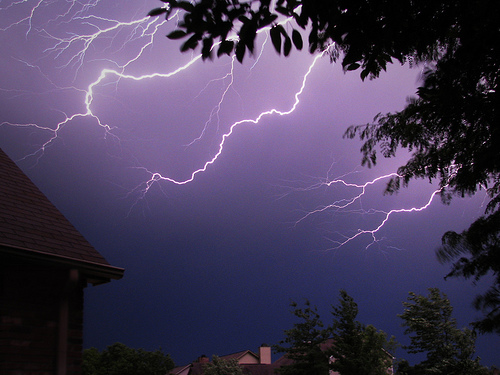 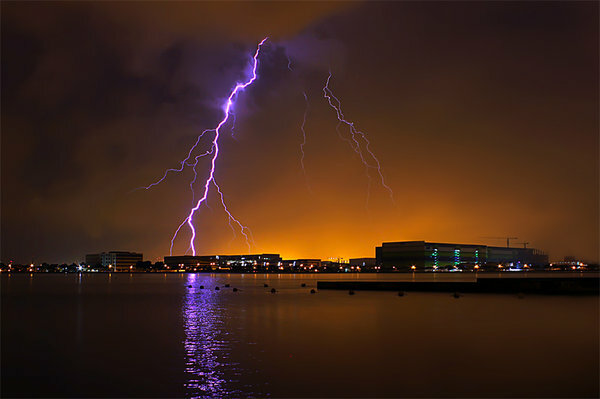 Lightning pictures or photography is a beautiful adventure provided by the Nature. 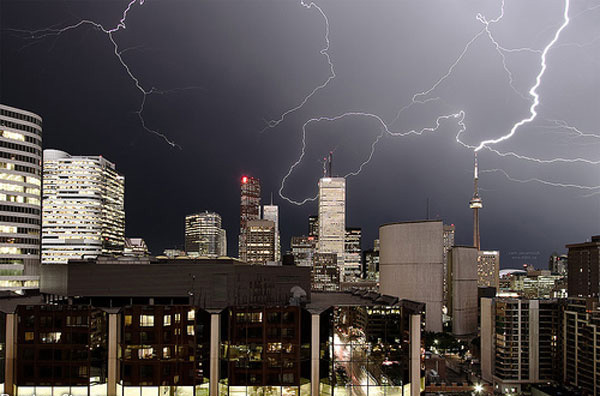 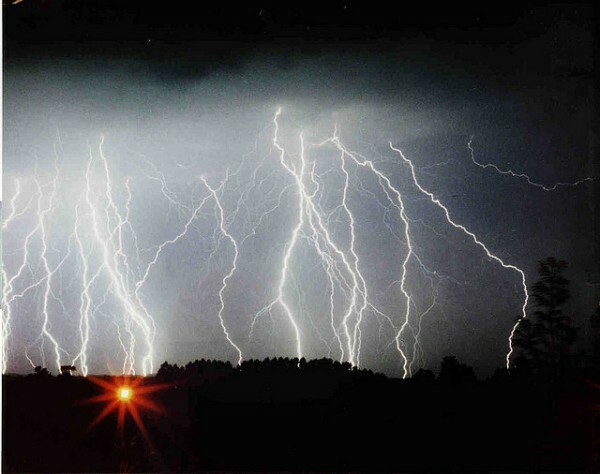 It is a devastating natural phenomenon accompanied by a thunderstorm. 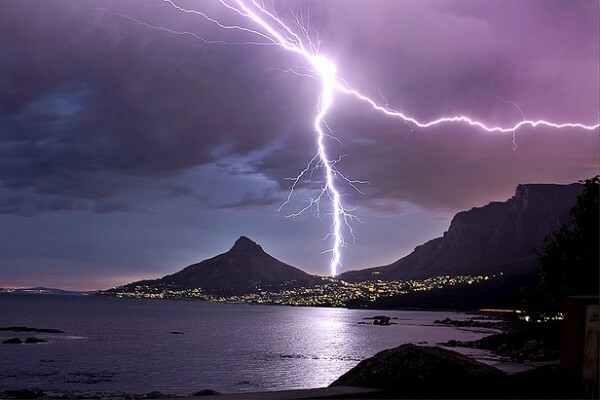 There are very rare chances of capturing this wonders of nature, because it is not as easy as you go to a photo studio and take some shot. 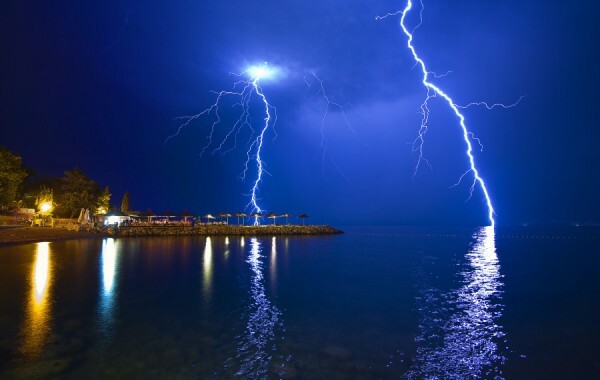 However if you are able to take some spectacular and unique picture or photos of electrifying lightning than the happiness you will receive can’t be describe in words. 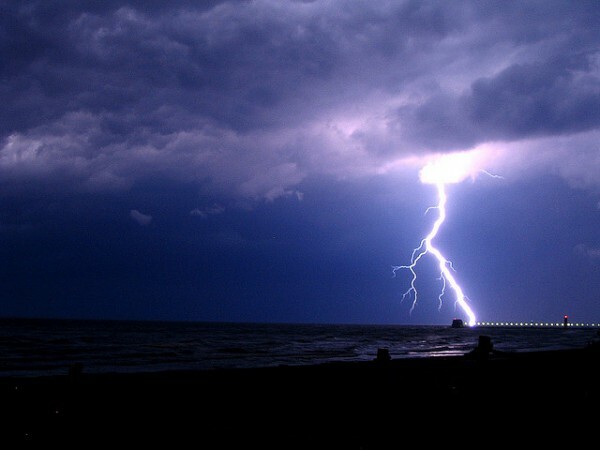 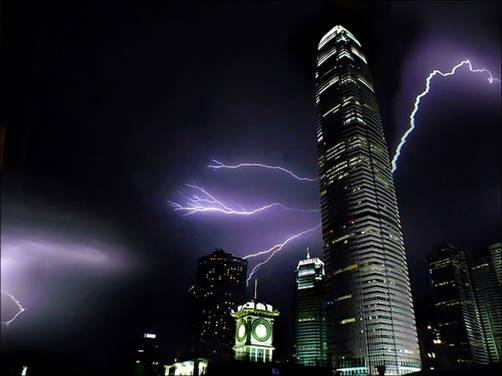 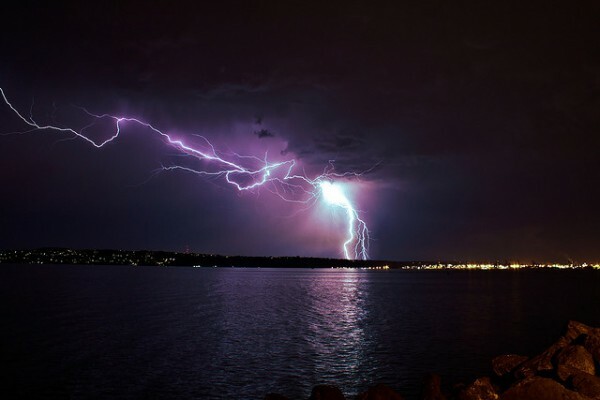 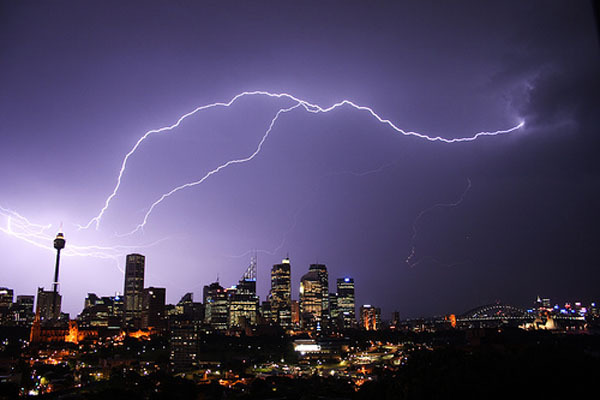 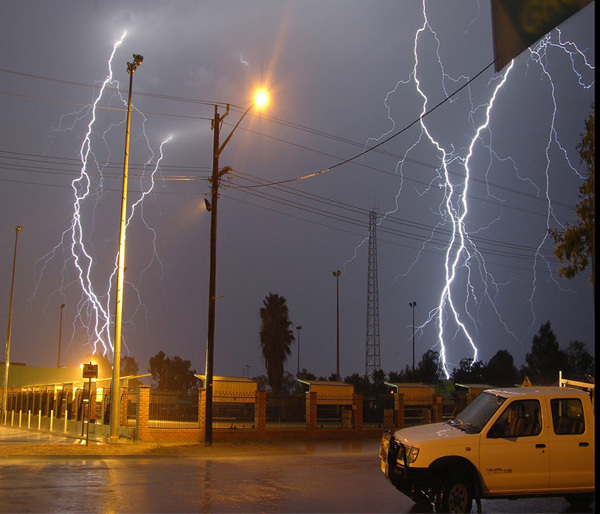 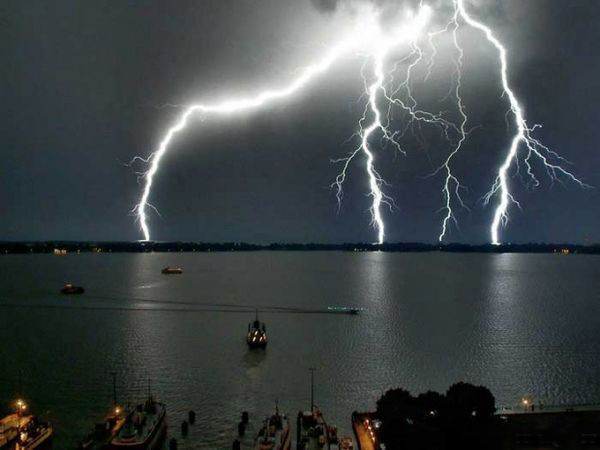 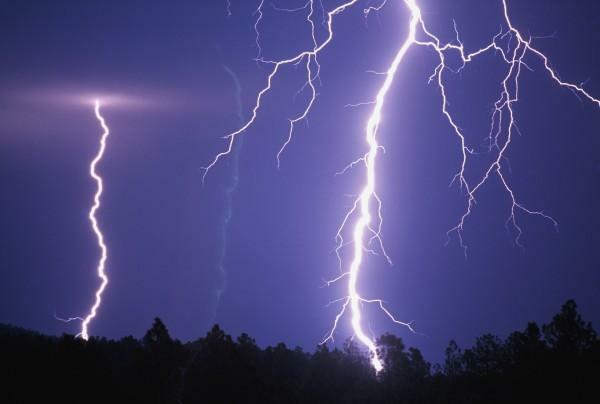 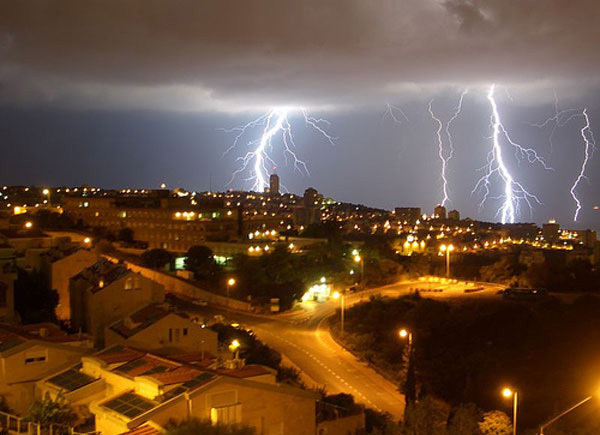 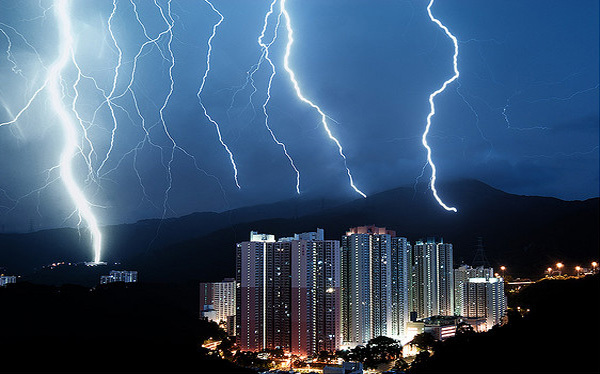 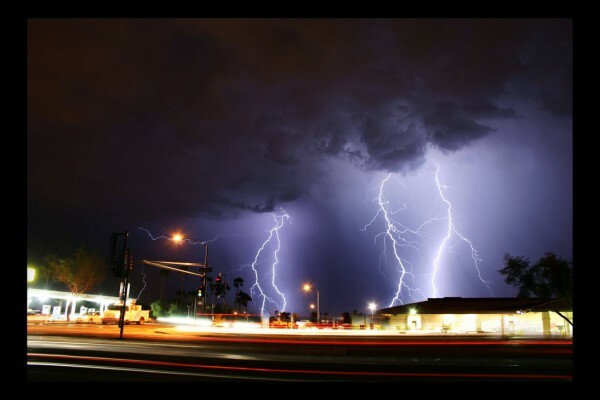 Here is a collection of some splendid electrifying lightning pictures, hopefully you will enjoy.